1.1 OnePlus 3 is heavily teased and rumored for months now and an insider tip from a company representative gave hint as to when the new flagship will come out. 1.1.1 Yes, it’s June 14, or so is it rumored. OnePlus 3 will be here for the summer. 1.1.2 Get more excited with OnePlus 3’s specs. 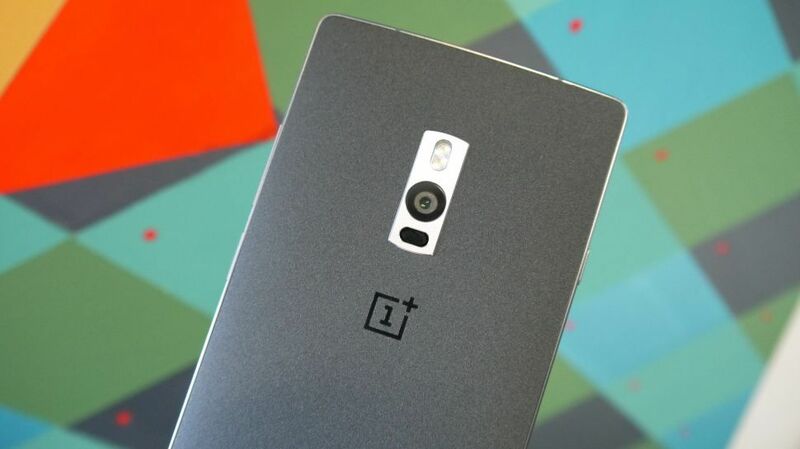 OnePlus 3 is heavily teased and rumored for months now and an insider tip from a company representative gave hint as to when the new flagship will come out. A leaked conversation between an avid OnePlus fan and a company representative shows an exact date as to when OnePlus 3 might be out. Yes, it’s June 14, or so is it rumored. OnePlus 3 will be here for the summer. This is a good probability because the VR headsets that OnePlus are giving away for free will be shipped from the warehouses on June 6. Give it one week to reach the customers and it falls perfectly to the a date near 14th of June. Get more excited with OnePlus 3’s specs.